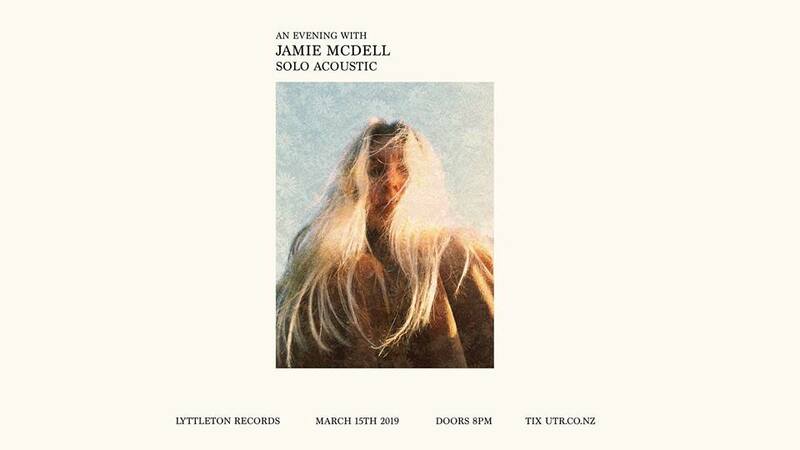 Jamie McDell returns to Lyttleton Records for a story-telling, acoustic and intimate show before heading to Canada. 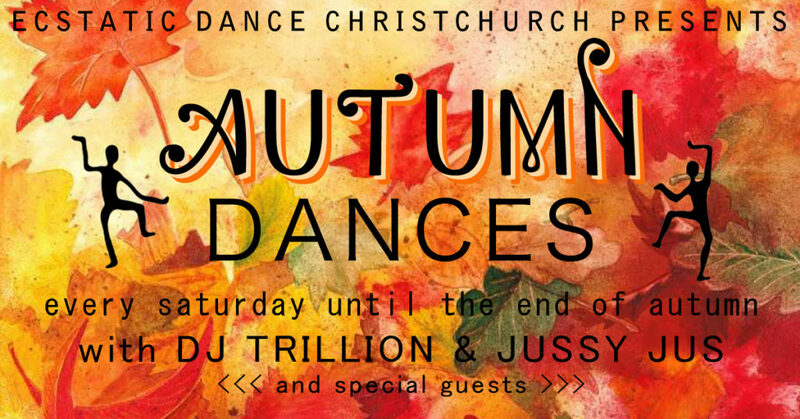 Special guests to be announced. Now at age 25, the New Zealand singer/songwriter has achieved a prolific amount for someone so young. Being signed to EMI at age 16 sparked the beginning of a successful musical journey, making Jamie McDell a household name. With the release of her debut album ‘Six Strings and a Sailboat’, she went on to achieve Gold album sales, receive three NZ Music Award nominations, winning Best Pop Album of 2013. Her sophomore record ‘Ask Me Anything’ gained global attention, seeing album track ‘Moon Shines Red’ featured on American TV series Pretty Little Liars. A lot was going on for the young songwriter throughout her formative years. 2018 marked McDell’s return with an independently-released record that celebrates her musical roots and the sounds of her upbringing. This new recorded project came together between Auckland, New Zealand and Nashville, Tennessee where she recorded the tracks with Australian award-winner producer Nash Chambers. The record features a hearty cast of country music legends including Kasey Chambers, Bill Chambers and Tami Neilson. It was the music of her childhood that would form the fundamental elements of what excited her about songwriting the most – an honest vocal, lots of acoustic guitar and deep storytelling, all of which will be at the heart of this show. Limited capacity venue and last chance to catch Jamie live before she makes a move overseas, secure your tickets now.